It’s pretty admirable when a music video elicits an emotional response, especially when it manages to do it within less than four minutes. 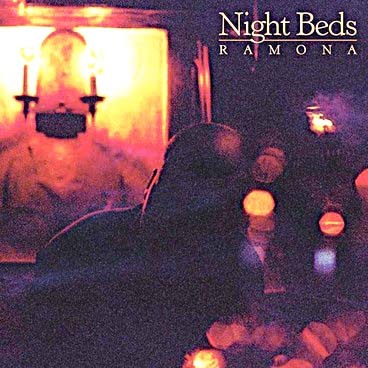 I scarcely know anything about this video’s director and even less about Night Beds, other than the latter purports to be a country music band and the former is a filmmaker working in Virginia. The thing is that the European concept of country music abides to cowboy hats and bad mullets situated in rodeo parlours, though, methinks such notions are probably outdated at best. Night Beds’ new song is gorgeous. It has such lyrical and rhythmical depth, operating on a level that is both achingly sweet and tenderly bitter. The video elevates the music to another level, presenting a snapshot that manages to evoke an entire lifetime’s broken heartedness of its unnamed protagonist. Tom Waits has never looked so sad.